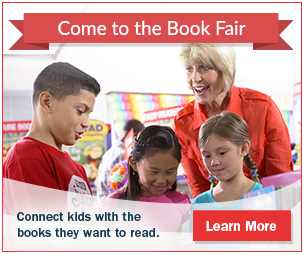 If you can’t make it to the book fair, use this link for the online Book Fair. All orders include free shipping to Rawls Byrd. 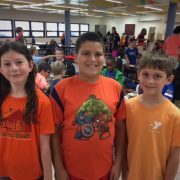 Rawls Byrd Celebrates Unity Day! https://wjccschools.org/ll/wp-content/uploads/sites/12/2016/10/FullSizeRender1.jpg 480 640 Kristy Haight http://wjccschools.org/rb/wp-content/uploads/sites/12/2014/05/logo.png Kristy Haight2016-10-25 09:02:282016-10-25 09:02:28Rawls Byrd Celebrates Unity Day! 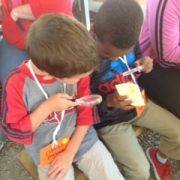 Fun Times at Holly Fork Farm! Kindergarten students learned all about the life cycle of a pumpkin, maneuvered through a corn maze and even went on a hay ride! https://wjccschools.org/ll/wp-content/uploads/sites/12/2016/10/IMG_1025.jpg 240 320 Kristy Haight http://wjccschools.org/rb/wp-content/uploads/sites/12/2014/05/logo.png Kristy Haight2016-10-25 09:00:452016-10-25 09:01:04Fun Times at Holly Fork Farm!